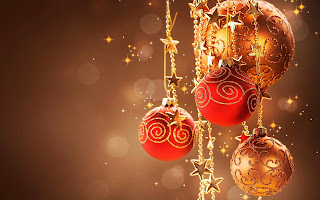 If you want to share your happiness during this Christmas season with you friends, relatives or guests, a good way to do it is by sending messages using images related with the celebration. 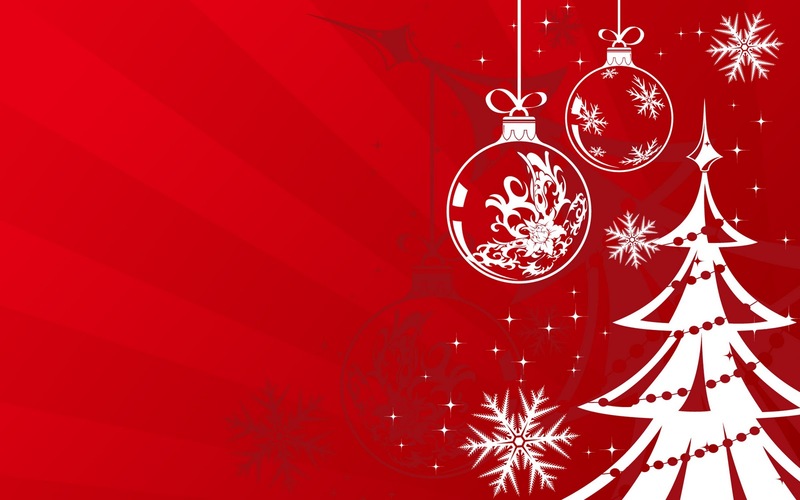 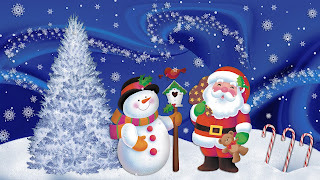 Below you are going to find some Christmas images that you can use to create that message you want. 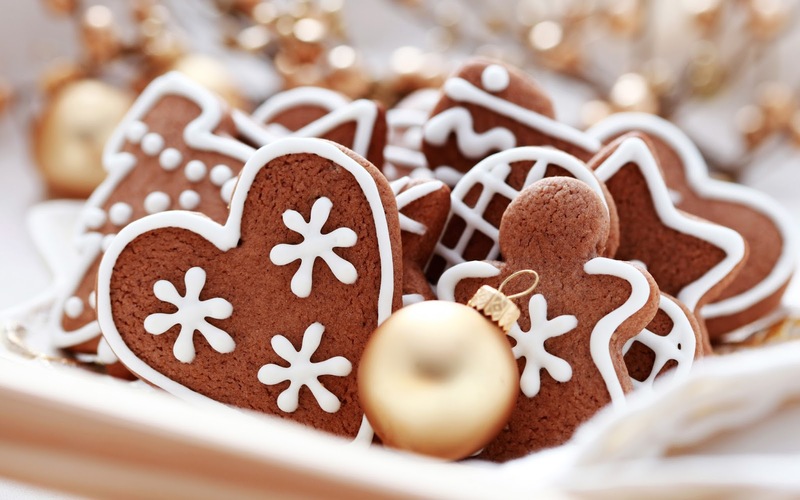 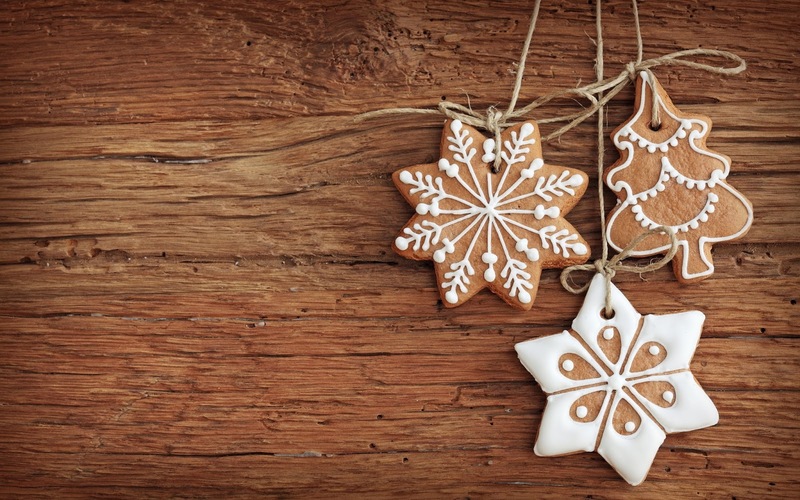 A Christmas Image with three ornaments in shape of cookies with rustic ribbons. 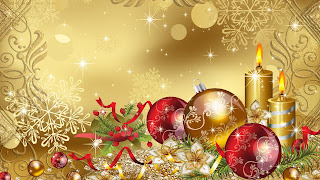 A Christmas Image with candles, balls and some other ornaments used to decorate the rooms t home or in the office. 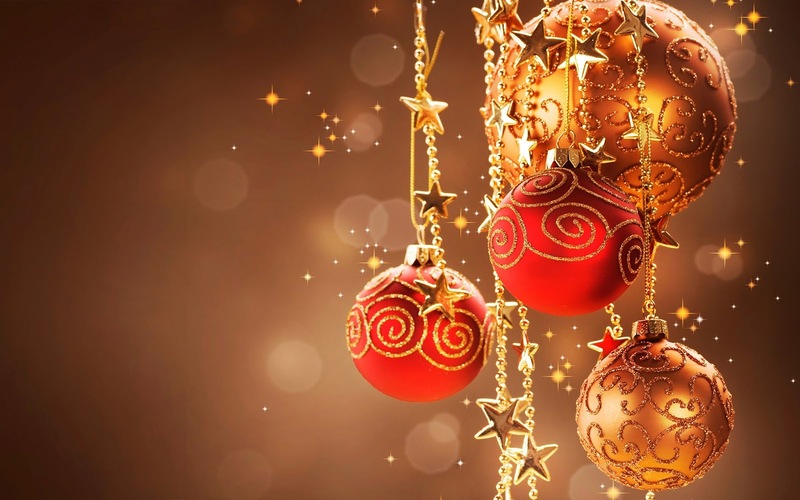 A Christmas Image with a group of golden and red balls used for decorating the tree. A tender Christmas Image with Santa and a snowman next to a tree cover by snow. 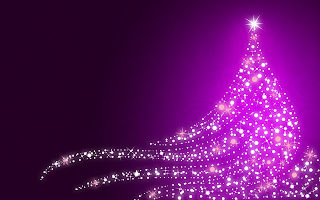 A Christmas Image with a tree formed with golden and silver lights on a purple sky. 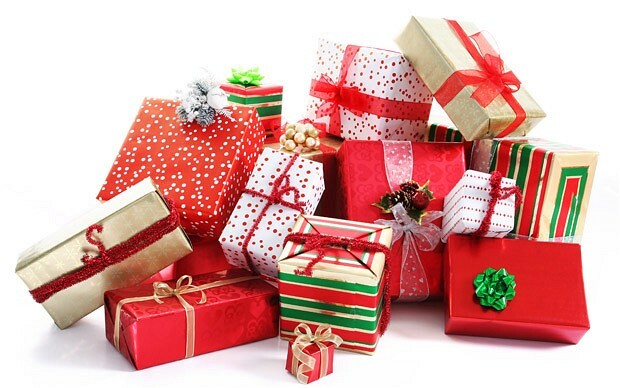 And for those who relate Christmas with gifts, here is the perfect image. 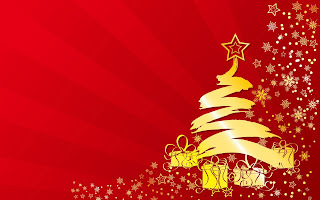 A Christmas Image with the typical ornament for this season, it is formed by green branches with a red ribbon and a golden ball in the middle. 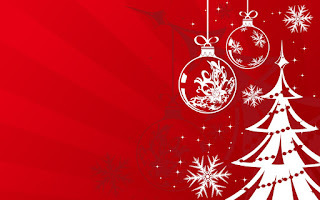 A Christmas Image with three silver trees on a dark red background. 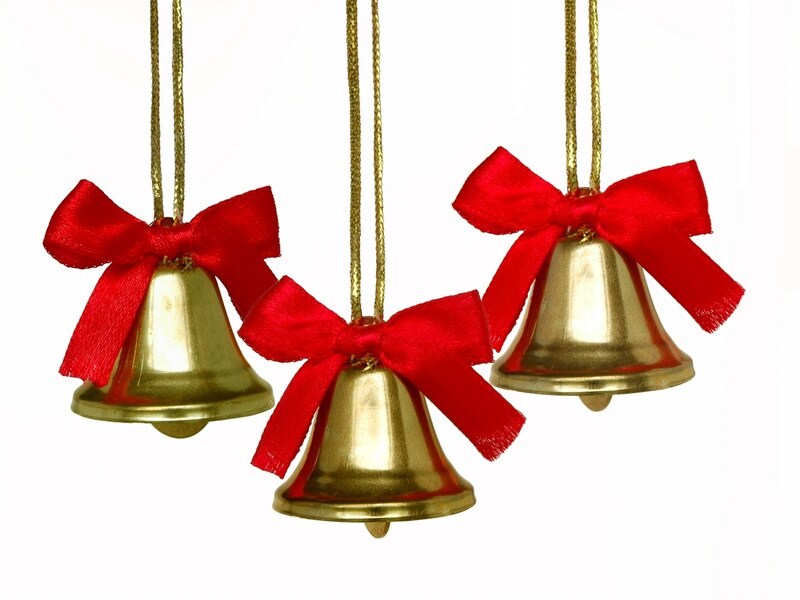 A Christmas Image with three golden bells with red ribbons. 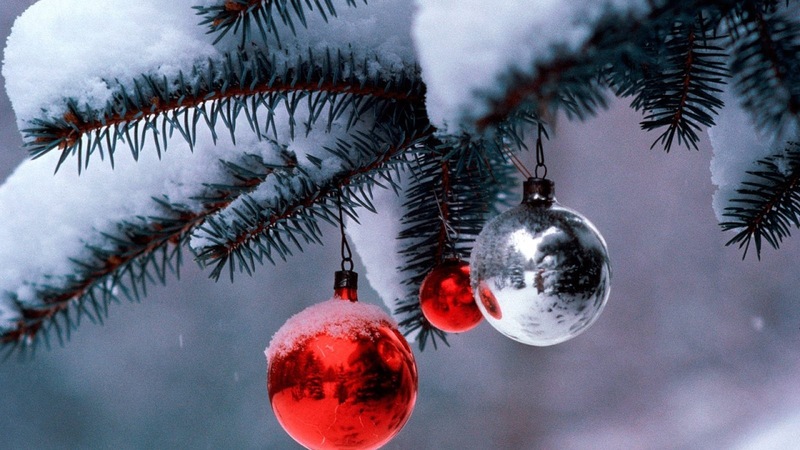 A Christmas Image with a tree surrounded by snow crystals and balls, all on a red background. 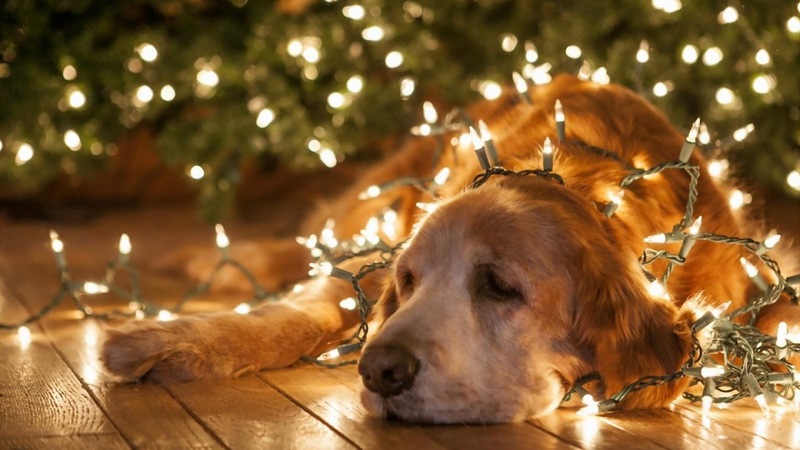 A Christmas Image with a tender dog in the middle of the lights. 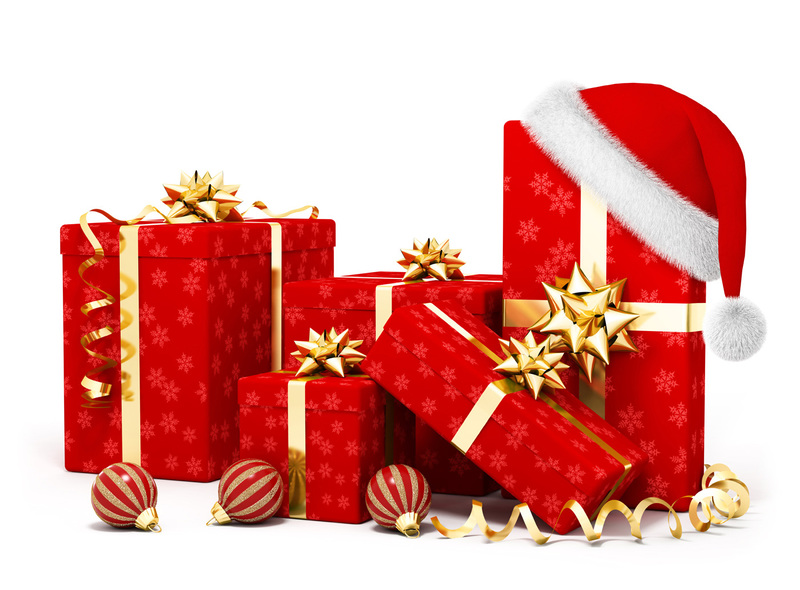 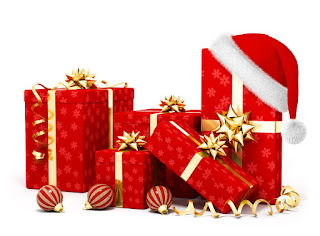 A Christmas Image with red gifts with golden ribbons, ready for been giving. A Christmas Image with delicious cookies really well decorated. 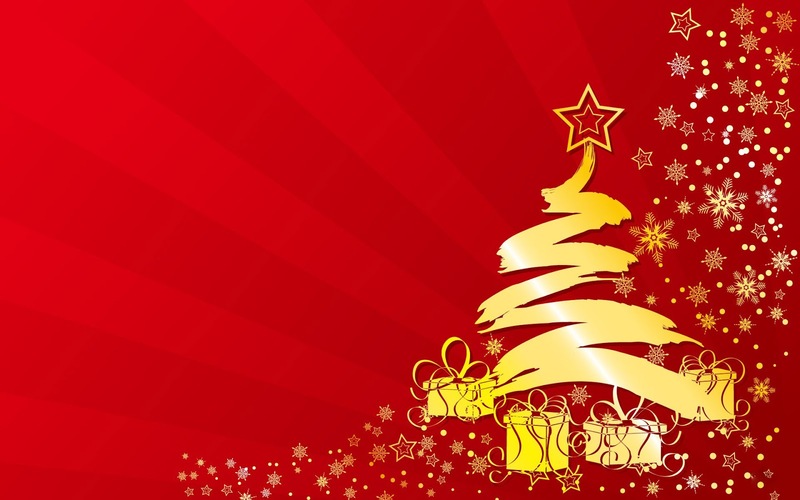 A Christmas Image with a golden tree, gifts and stars on a red background. A Christmas Image with a tree full of snow and some Christmas balls. 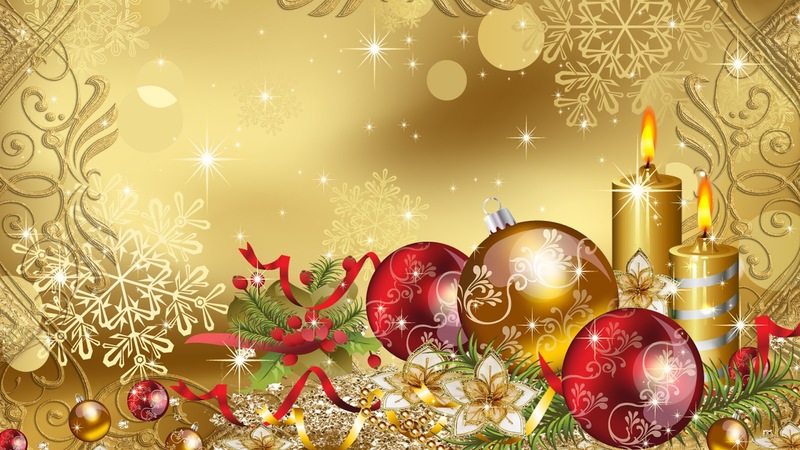 I hope you have enjoyed these Christmas Images.